Corboy & Demetrio Co-founder Thomas A. Demetrio was interviewed by three media outlets including The TODAY Show about the death of the French bulldog Kokito who died during a flight from Houston to New York’s LaGuardia Airport. In addition, Thomas was interviewed by WFLD-TV FOX News Chicago for a story that aired on March 15, 2018. 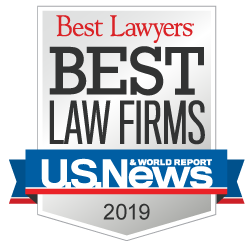 Thomas represented Dr. David Dao and is one of the nation’s leading trial lawyers in the areas of aviation litigation and airline passenger rights. He is also an animal lover.